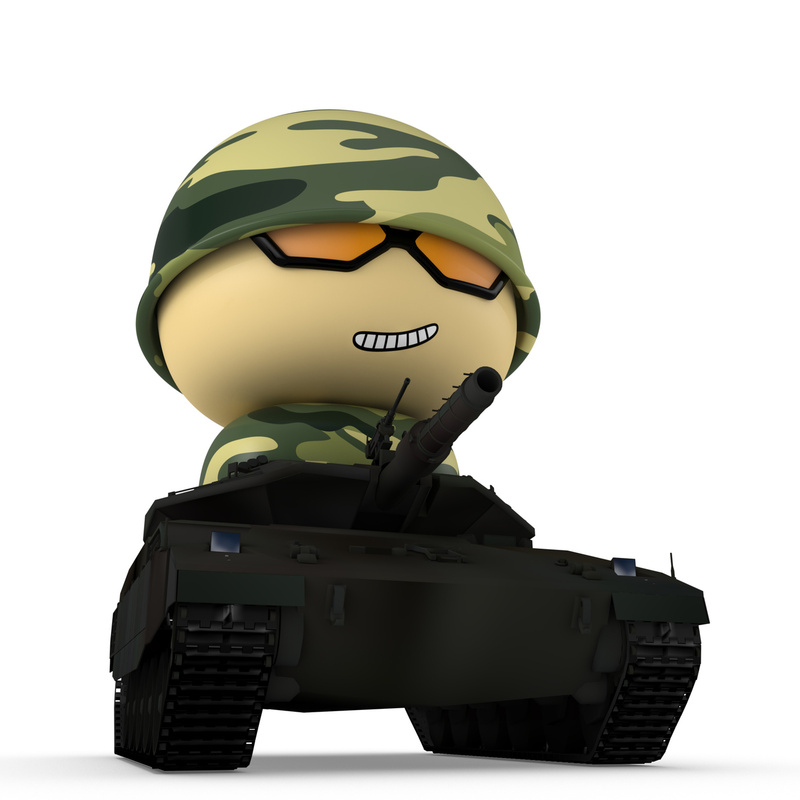 In many ways, the forex market is like a battlefield. And as in warfare, the elements of risk, uncertainty, and danger in forex trading are always present. Some traders even view other traders or the market itself as an adversary that they need to outsmart. At the end of the day, victory is achieved by those who can think on their feet and are able to execute better strategies. Since forex trading shares similarities to warfare, it makes sense to consider a military strategist’s approach in learning about and dealing with market forces. Dr. Brett Steenbarger, one of my favorite trading psychologists, suggests drawing from the experience of Colonel John R. Boyd in order to understand how to think during combat. He is also famous for his framework on human decision-making called the OODA loop, which stands for observe, orient, decide, and act. In a nutshell, the OODA loop breaks down how human beings typically react to an event. According to Boyd, this response can be broken down into a sequence. The first part involves observation where data is collected using the senses. The second part is all about orientation where observations are used to create a mental perspective of the current situation. Next comes decision-making wherein one decides on a course of action and last is the action itself. So how can we apply Boyd’s philosophy to forex trading? First, we must understand that more than greed and fear, we must always be on the lookout for the feeling of confusion and uncertainty. By the time you’ve already oriented yourself with the situation and finally determined what you’re going to do, the market has probably made its move and left you helpless. It has been said that “Defense is the essence of every war.” If this is so, a successful trader should be able to cover his bases and figure out what to do, should the market throw a bomb of uncertainty (which happens all the time). You don’t have a fancy weapon such as an advertised trading system that is supposedly guaranteed to make you profitable. As I have told you before, you just have to deliberately practice. 1. Think about the what-ifs. It’s true that you can never really predict any event exactly as to how it would unfold. But being on your toes for X-factors can keep you from being confused and feeling uncertain should anything surprising happen. A successful trader cares less in predicting what the market would do. He cares, however, about what the market has done under similar conditions. Observe and familiarize yourself with market tendencies. This could help you orient yourself as well as act quickly under any situation. Our resources can only draw us a limited map of the forex market. Don’t be afraid to ask others for advice. A fresh pair of eyes may be just what you need to get an edge over the market. Always keep in mind that trading rewards those who are mentally prepared to come up with strategic decisions in the face of uncertainty. Successful traders are those who can properly observe market conditions, rapidly orient themselves, carefully come up with strategic decisions, and efficiently carry out their course of action.